This is a favourite on twitter and instagram, the 'WOYW' thread.. 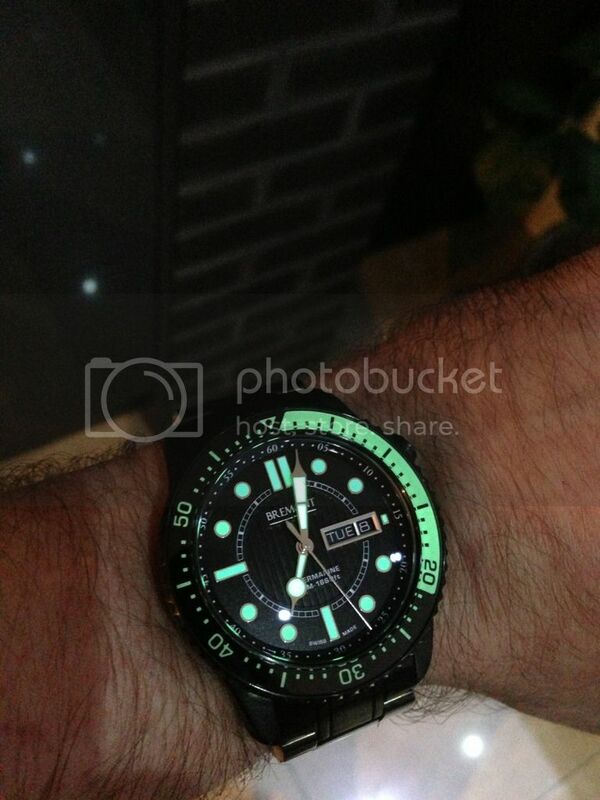 Simply post up a photo of your watch, Bremont or any other brand out and about day in day out.. Lets's keep this thread ongoing and not just dedicated to Fridays! 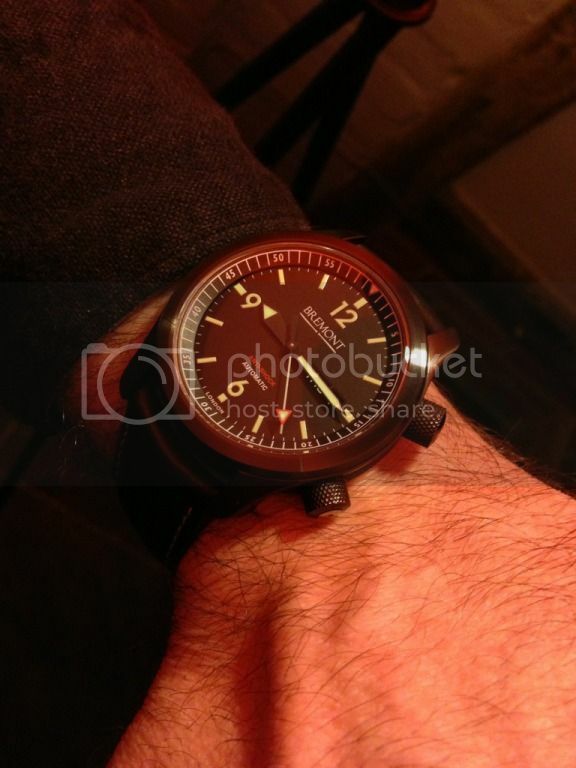 So starting off... Bremont U2 DLC! nice! I'm @nolanz14 if anyone is on twitter or instagram. Today and tomorrow ALT-C cream dial. @Woody - Love the PSM I would love to buy one of those one day! 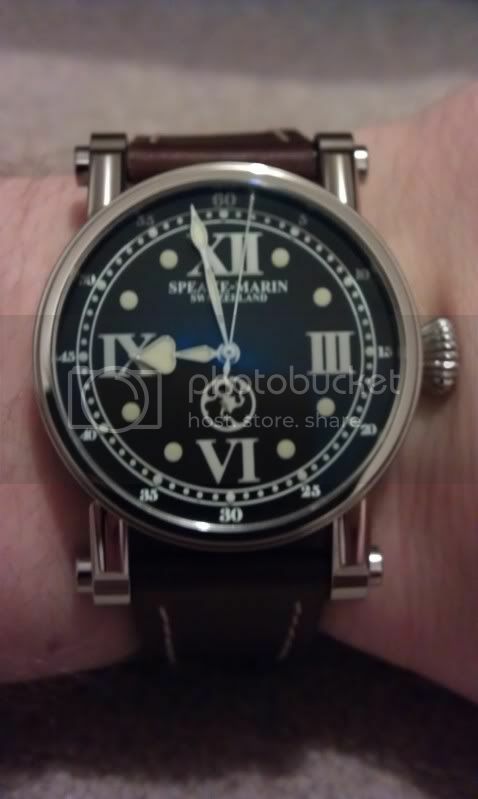 Thanks Piers, it really is a lovely watch and I wouldn't hesitate in recommending psm watches to anyone! I would love to compare it to one of the new ones with the updated movement and shallower case!